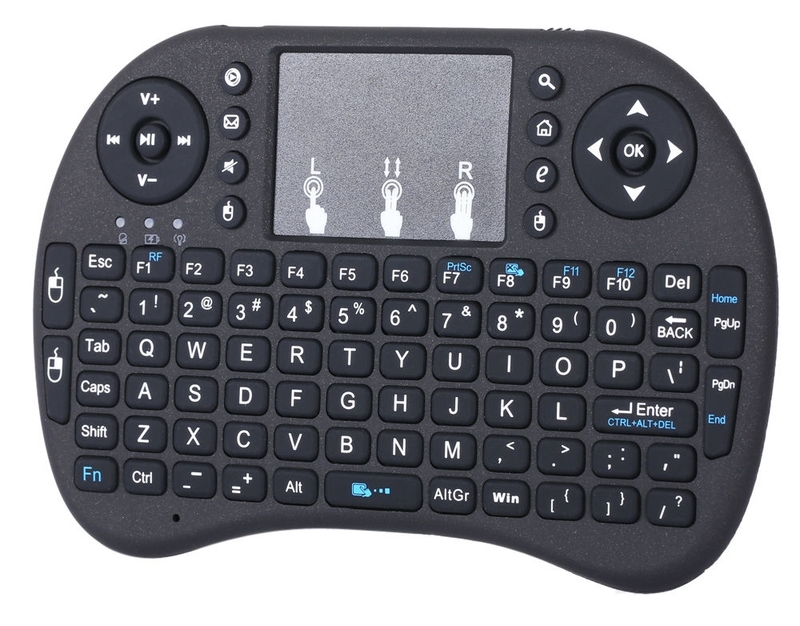 The world’s most mini wireless keyboard mouse combo with specific multi-media remote control and touchpad function handheld keyboard. 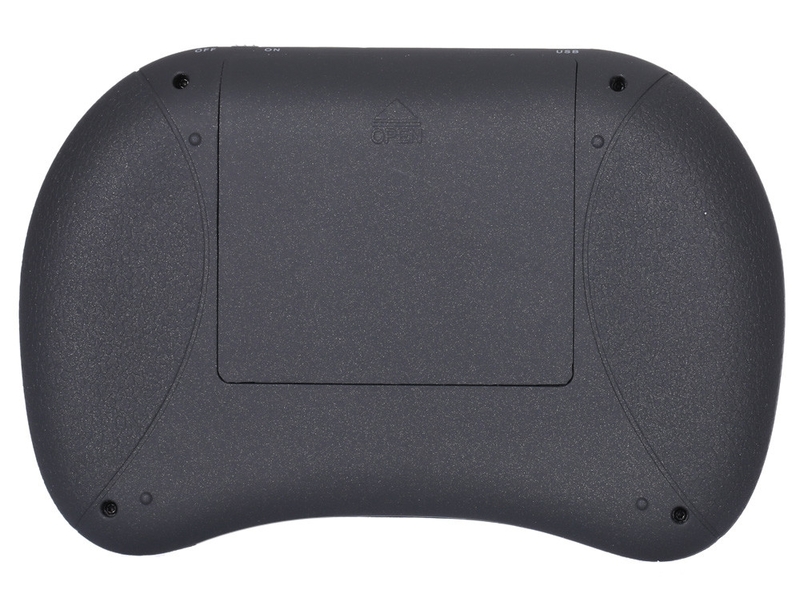 With the touchpad DPI adjustable functions better match the different sizes screen. You can use it for emails, chat or to enjoy your favourite games. 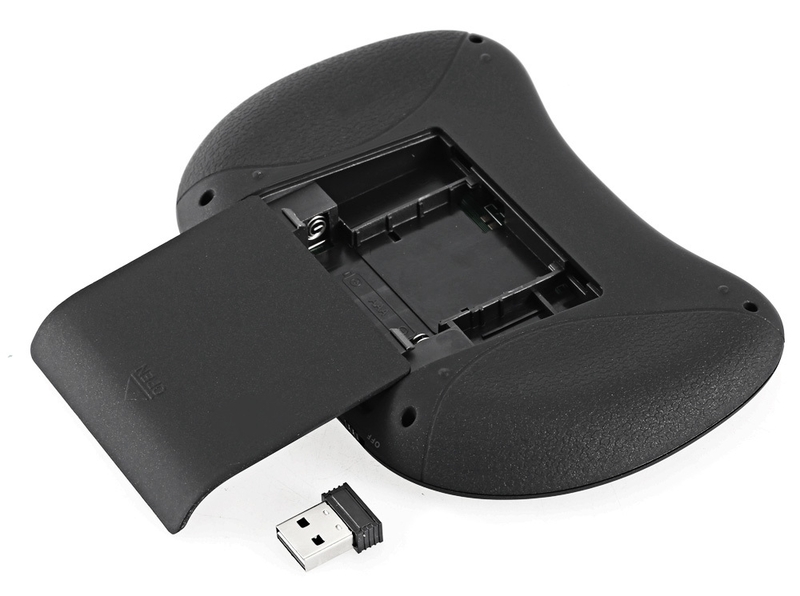 It is compatible with desktop computers running windows or linux but also with handhelds running Android, Windows Mobile Pocket PCs etc. 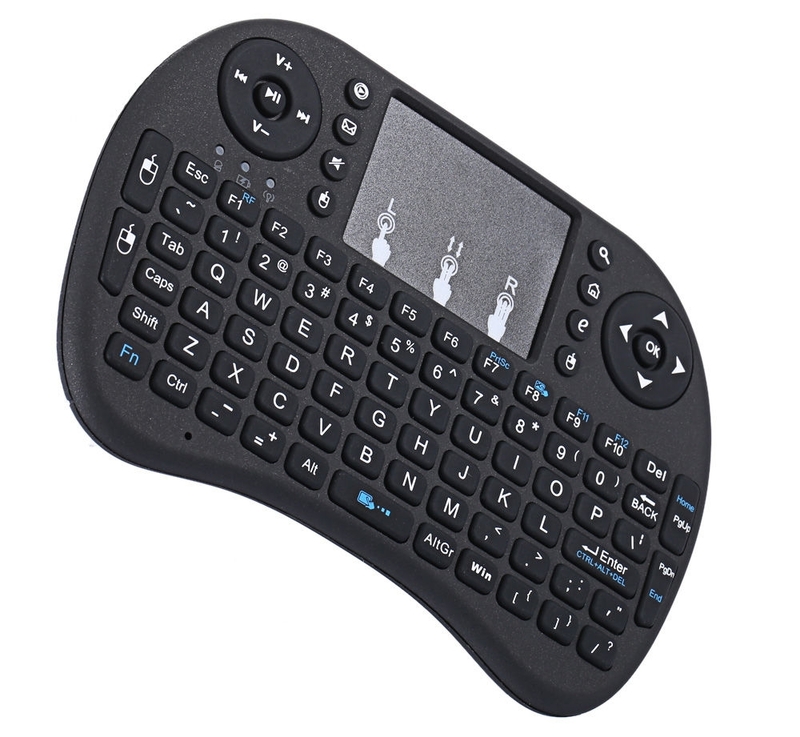 With this product, you can enjoy more multimedia fun. 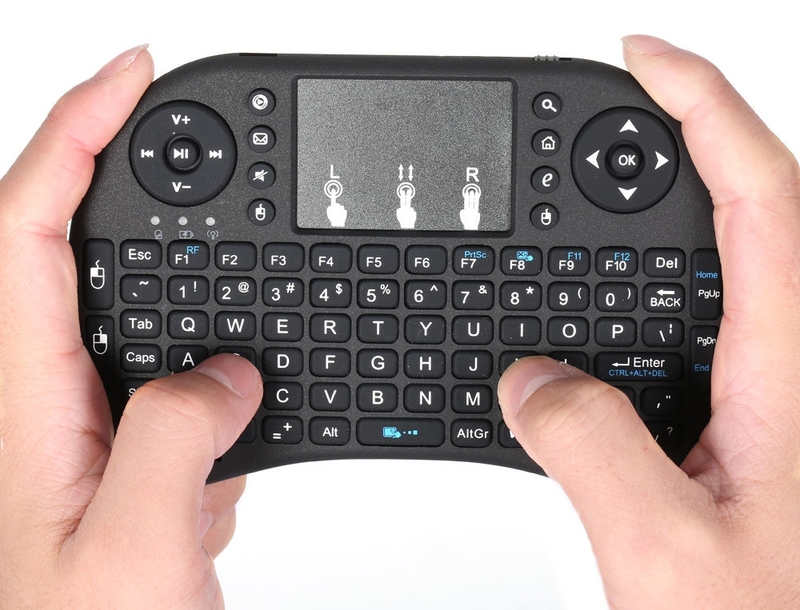 Ideal for devices such as PC,Laptop,Raspberry Pi 2, Mac OS, Xbox 360, Xbox One, PS3, PS4, Google Android TV Box, HTPC, IPTV and so on.For our i8X 2.4G Wireless keyboard can work with Amazon Fire TV.Special Notice: if you want to use this keyboard with Amazon Fire TV 4K and Amazon Fire Stick, you need to prepare a Micro USB host OTG cable.